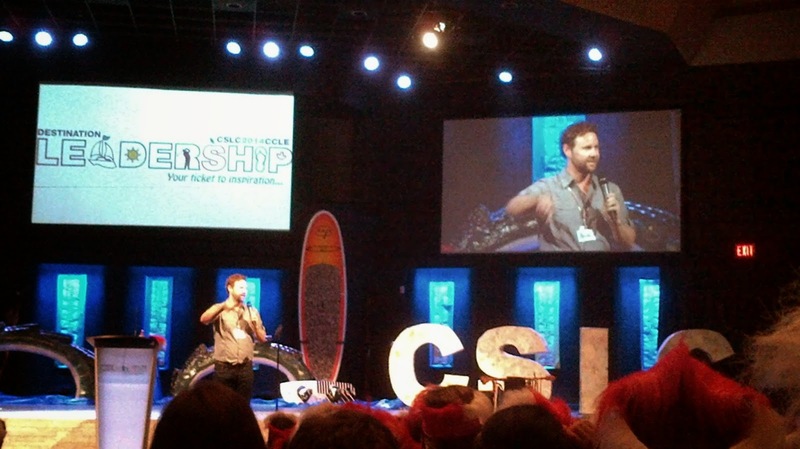 "Destination LEADERSHIP: Your ticket to Inspiration" was the conference motto. This is what the whole week was based on: getting inspired to become a better leader in your community and in your school. Numerous keynote speakers helped with this task by giving captivating one to two hour sessions; sharing adventures from their lives and their own thoughts on the traits of a great leader. One such speaker was Micah Jacobson, the cofounder of the Boomerang and WEB program. He shared his thoughts on how to leave your mark as a leader, how to connect with people and how to inspire them to want to follow you. Jacobson spoke of being a great leader and ensuring that you are remembered after you leave school by making meaningful connections with people. Just by talking to everyone in your school, asking how they are, or even just saying hi, will make them remember you and how you took an interest in them, when no one else did. This is what great leaders do; they make sure everyone is heard and everyone is acknowledged. He also talked about how to lead by example and inspire the people that look up to you, how to be energetic and really take an interest in what you're doing. 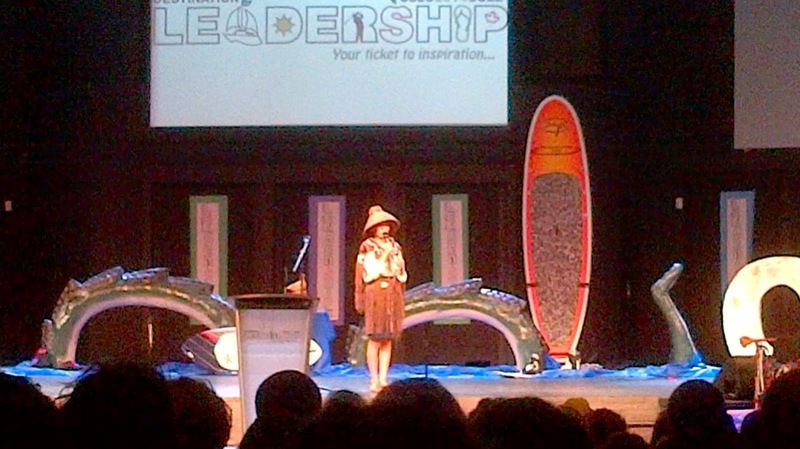 Ta'Kaiya Blaney was another very inspirational speaker. She is a twelve-year-old Sliammon First Nation member from British Columbia, Canada. At such a young age she is already heavily involved in the environment and protecting marine and coastal wildlife. She has spoken across the world at numerous UN conferences about her thoughts and feelings on the state of the environment all over the globe. I had the privilege to hear her speak at CSLC 2014. She was very inspiring. She was passionate about what she believed in, and she also taught all of us to act the same way about leadership, really make an effort to be a good leader. Part of her message was to inspire others to act like you do when you’re leading and to do what you think is right, not what is popular. Three workshops were also part of the itinerary. Each of the workshops was leadership or student council related, and focused on ideas such as event planning, how to build a stronger relationship with the students of your school or even how to mediate and get rid of stress. The workshops that I attended concerned building better character, global leadership and how to challenge your limits concerning how you lead. The workshop about building better character was all centered on trying to connect with your fellow students more effectively, even though there might be some that you do not actually like, you still should try to make a connection. I learned that connections to fellow students result in allowing yourself to become a better leader, hearing from every social group and trying to satisfy everyone as best as you can. Global Leadership was all about helping people on a global stage by volunteering in poverty stricken countries or by going to children's hospitals and taking care of sick children in countries with a lack of medical supplies. Improving your leadership skills by taking it to a global level, and helping people who are less fortune than most people in our country. The final workshop that I attended, and the one that really stuck the most with me, was all about challenging yourself to be a better leader. Going outside of your comfort zone to try and improve your leadership skills, trying new tactics and not giving up when faced with a circumstance that is unfavorable. Even though it was a leadership conference, and serious issues were discussed, there was still time for entertainment and recreation. We played numerous games at an academic pep rally, during an organized chaos session and during our spirit group time. 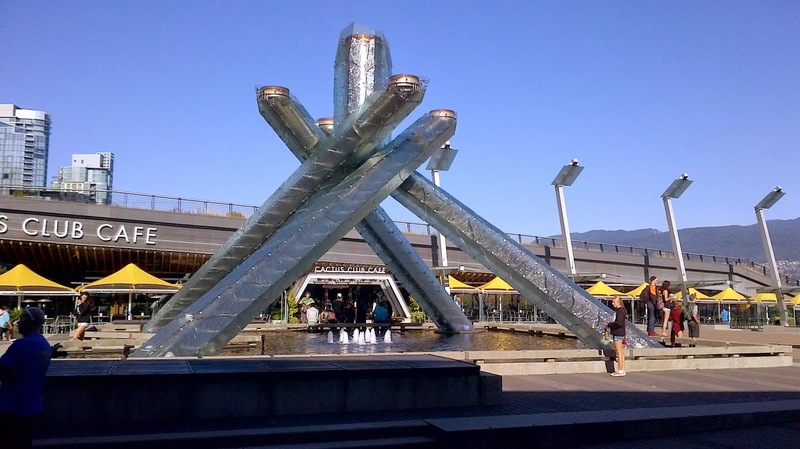 We learned choreographed dances, saw the 2010 Olympic Flame for the 2010 Vancouver Olympics, walked the mountains of Kelowna, took a tour of the University of British Colombia Okanagan campus, attended a TEDx presentation, trade show, a downtown Kelowna Scavenger hunt and a kangaroo farm. These were just a few of the numerous activities that were included in our jam-packed schedule that started at 7:45 AM and usually ended around 11:00 PM. It was safe to say that sleep was something that the CSLC 2014 organizers did not regard as a crucial part to becoming a great leader. 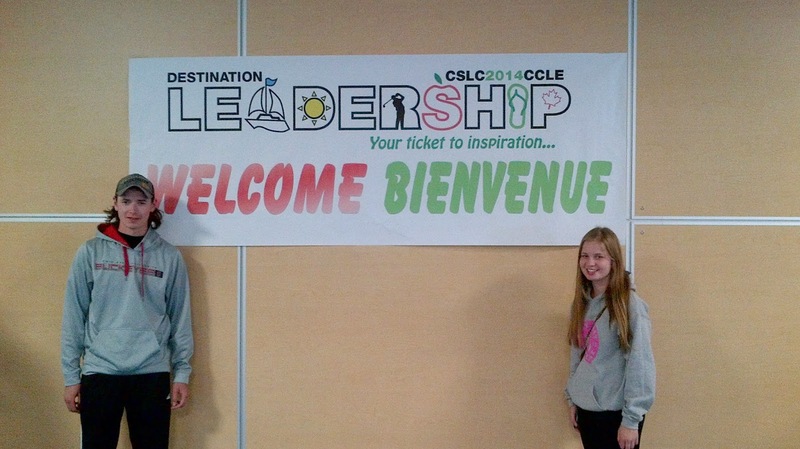 I came home from CSLC 2014 a changed individual; my thoughts and viewpoints on leadership have grown in the short time that I spent at the conference. I plan on using some of these new skills at my own school, hopefully improving leadership and changing the student council for the better. The 2014 Canadian Student Council Leadership Conference was one of the best experiences I have ever had the pleasure of taking part in. It made me appreciate my role as student council president and as a leader in my community, and I am 100% inspired and motivated to continue my leadership journey. 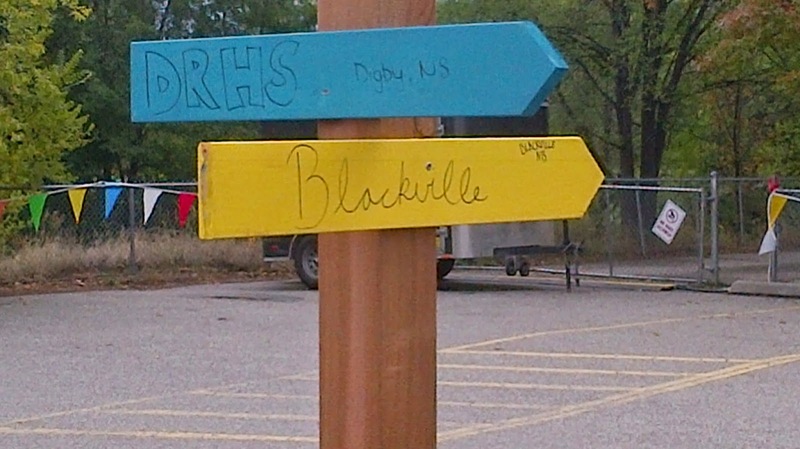 This is all thanks to CSLC 2014.